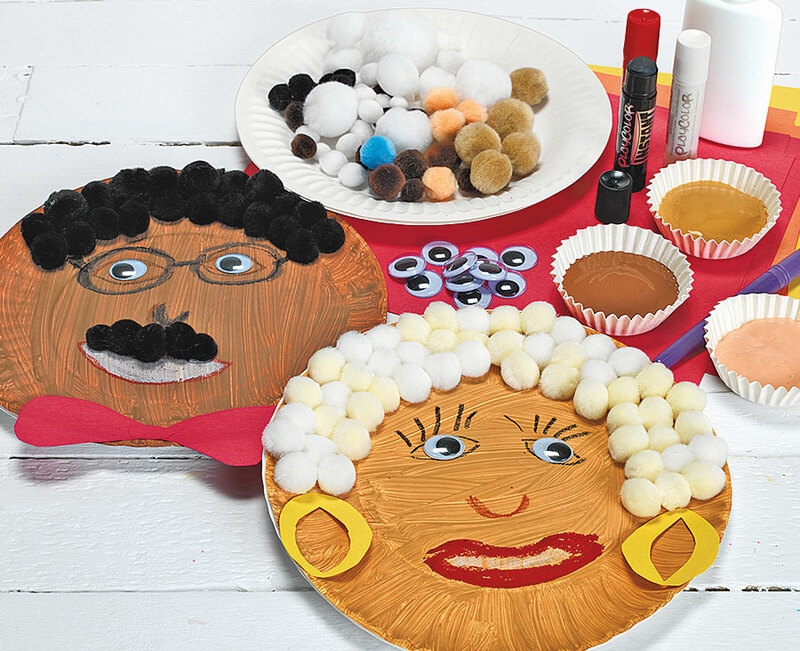 Create colorful depictions of grandma and grandpa! 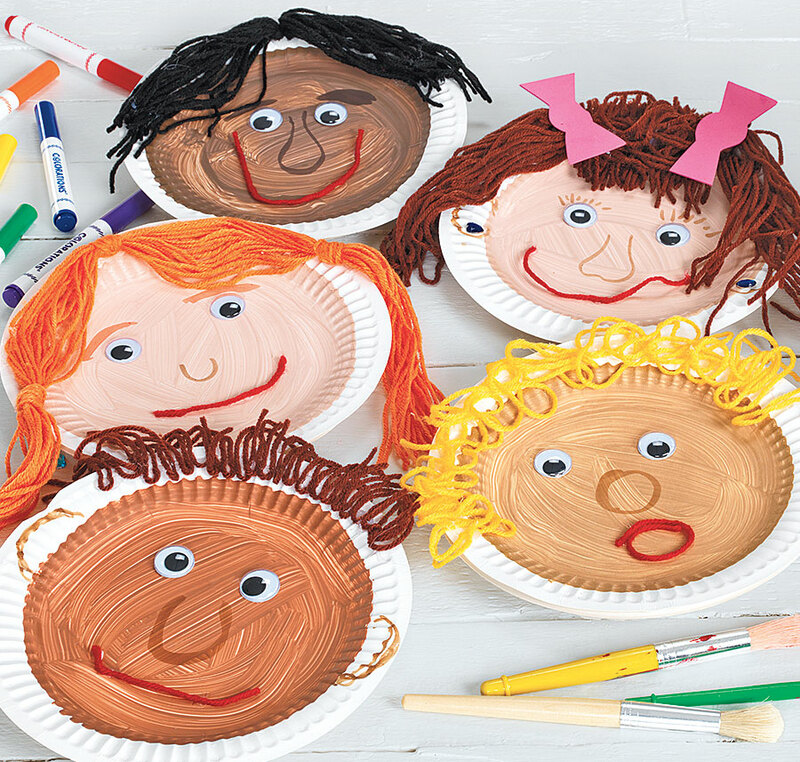 A charming craft for children to give as a gift or keep for themselves. 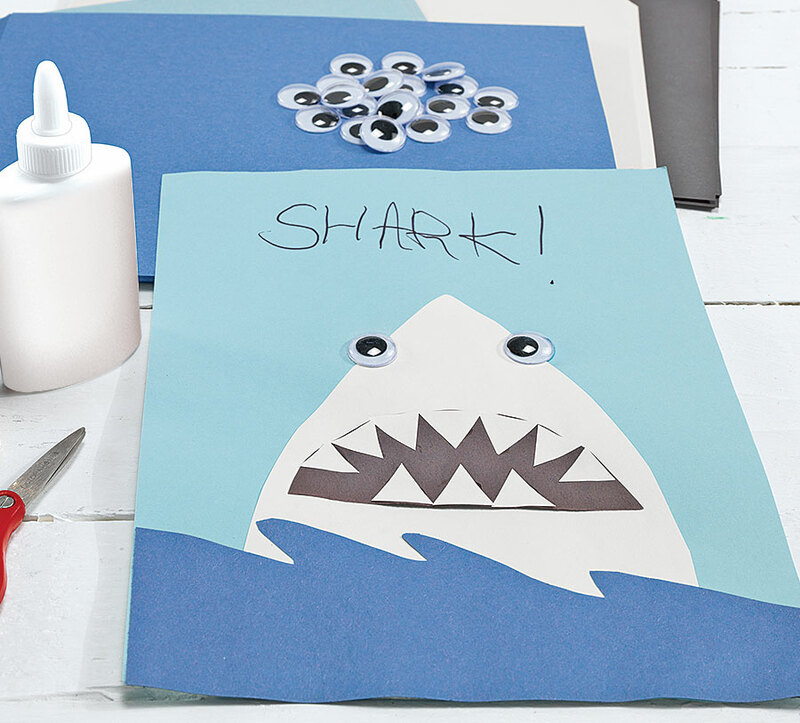 Combine shapes to create a majestic shark! Show grandma how much she's loved! 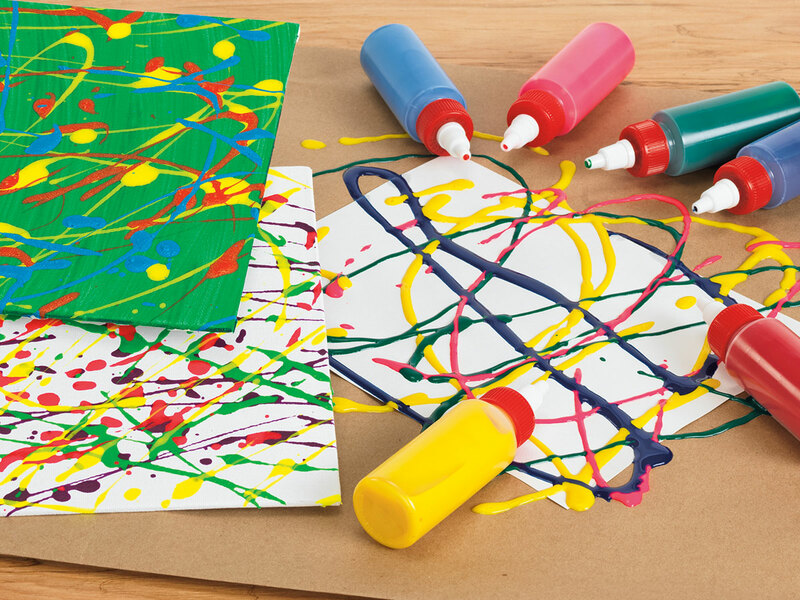 Drizzle BioColor® paint with Nancy™ bottles for a “drip painting” or Jackson Pollock effect! 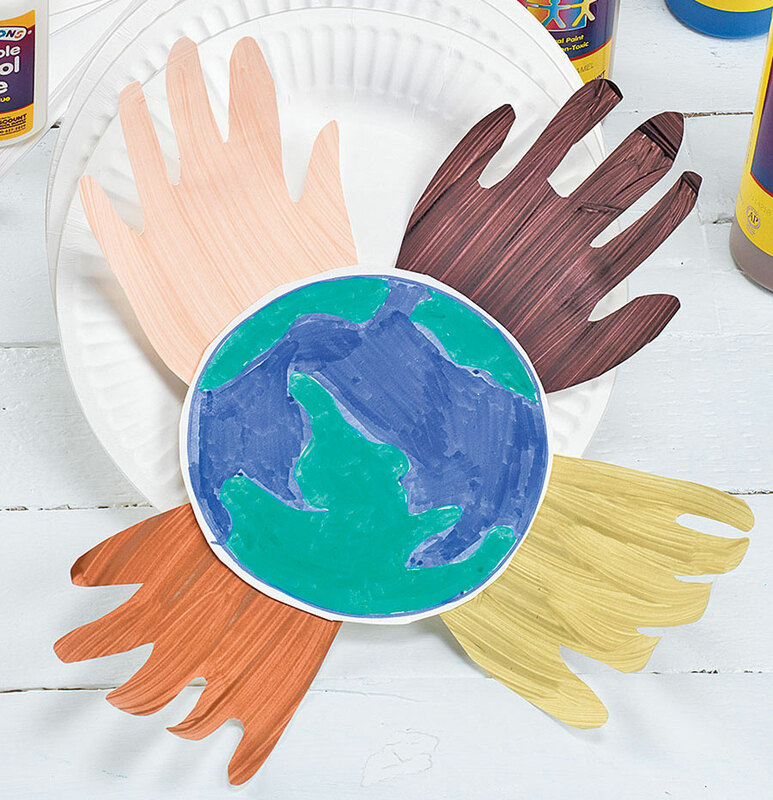 Unique BioColor® paint formula keeps colors separated, glossy, and flexible when dry! 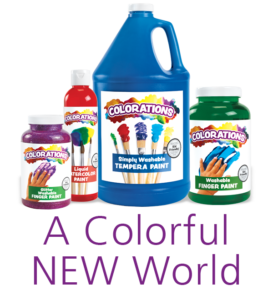 A super sensory, open-ended art experience guaranteed to engage children of all ages! 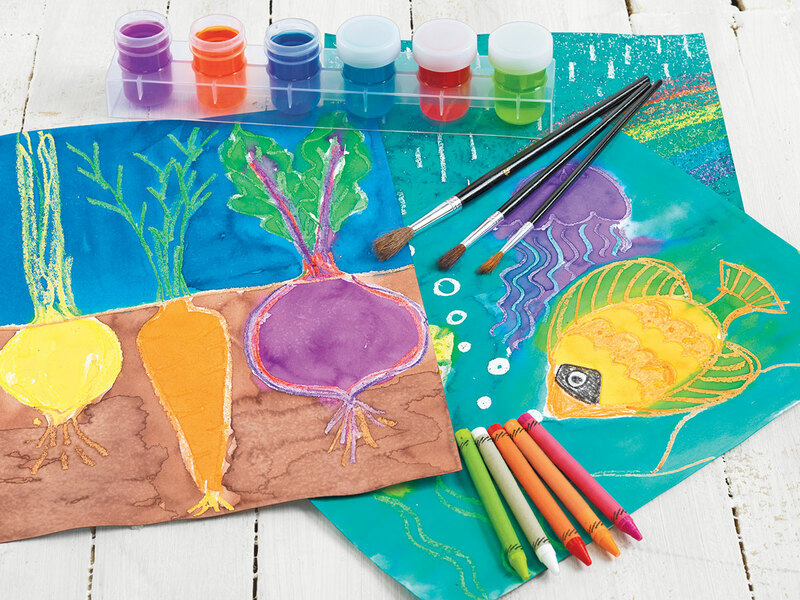 Make stunning resist creations using simple materials. 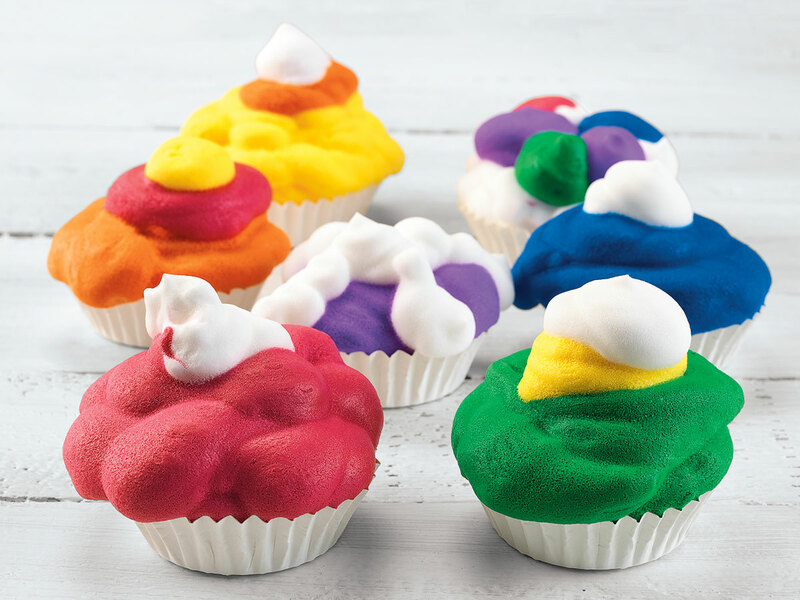 Use Colorations® No-Drip Foam Paint as a pretend “frosting” for making colorful cupcakes! 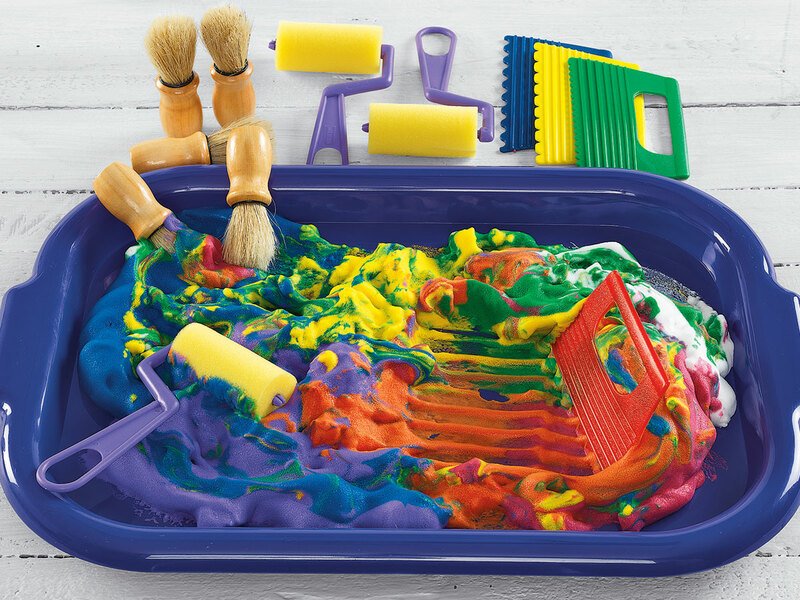 Great for imaginary play and developing fine motor skills! 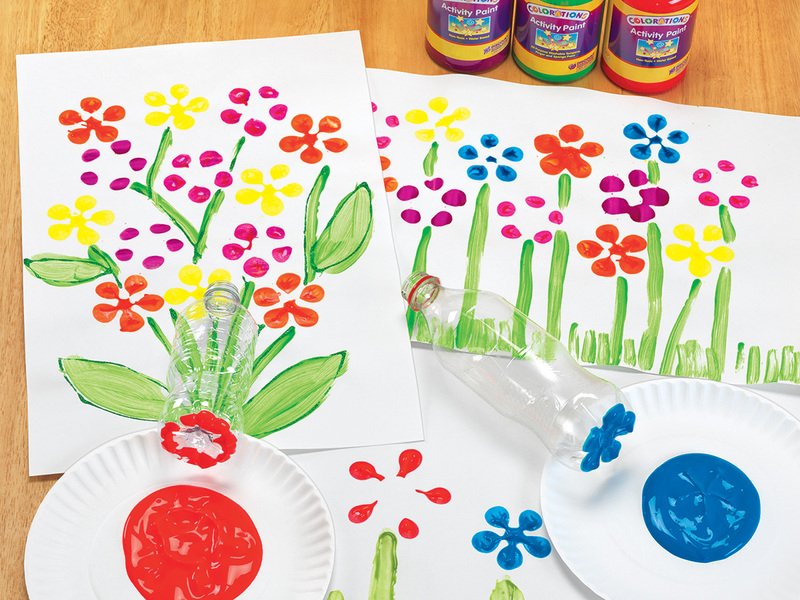 Dip and dab a colorful garden using recycled materials! 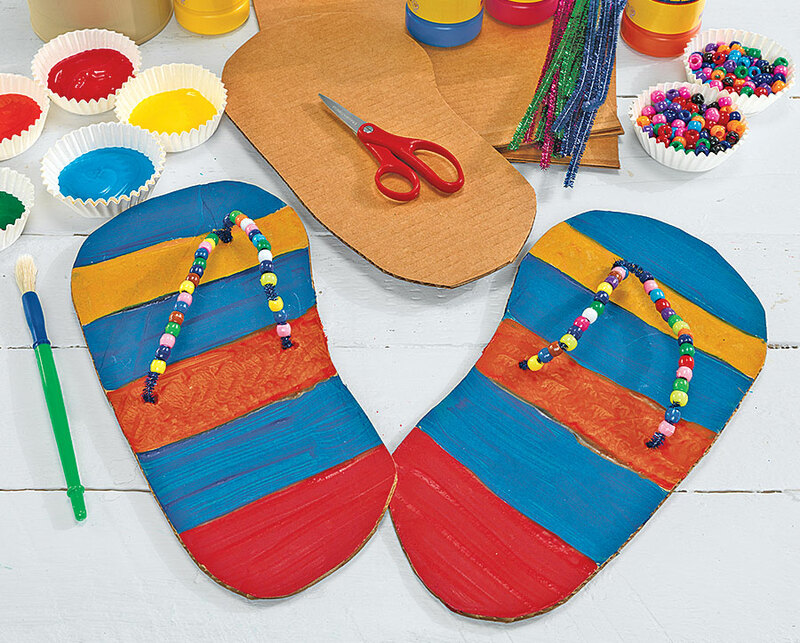 Step into summer with a display of fancy footwear! 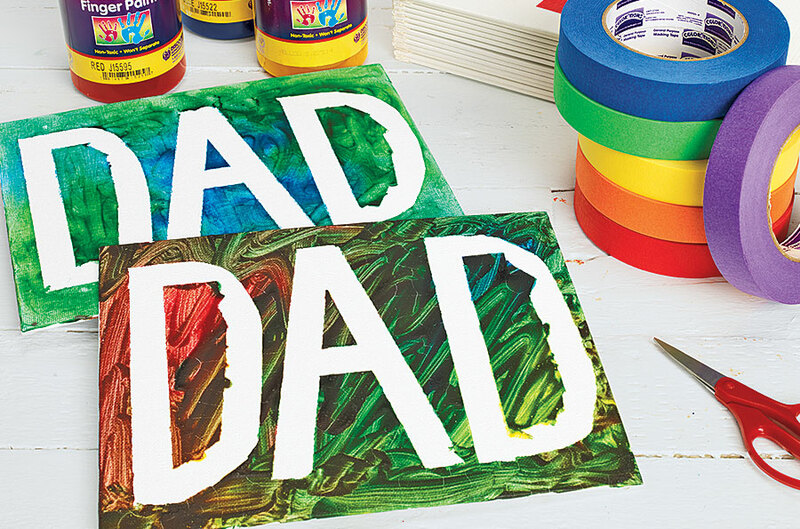 Create an irresistible keepsake for Father's Day! 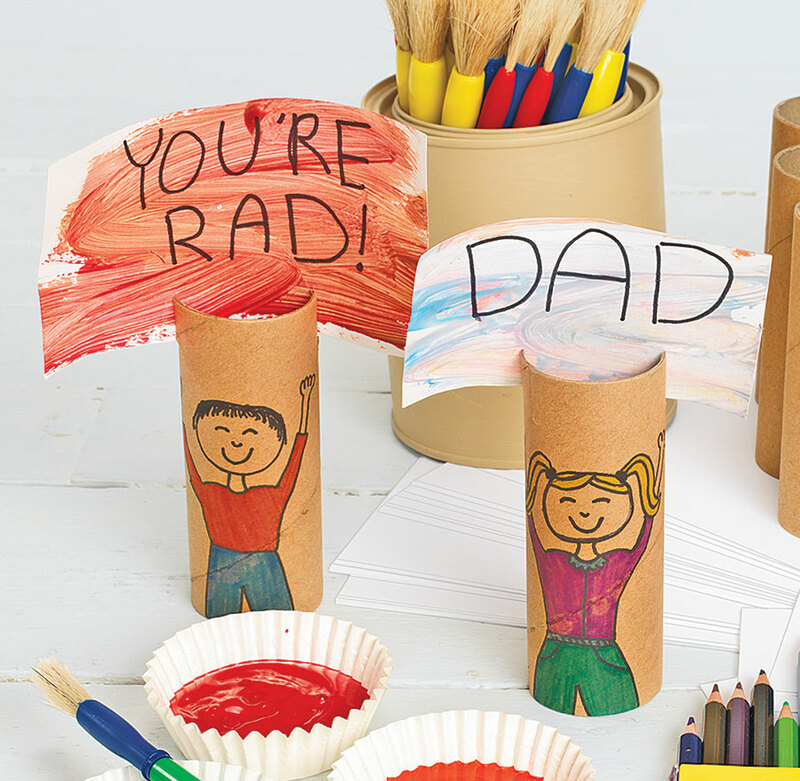 Give dad a card that really stands up! 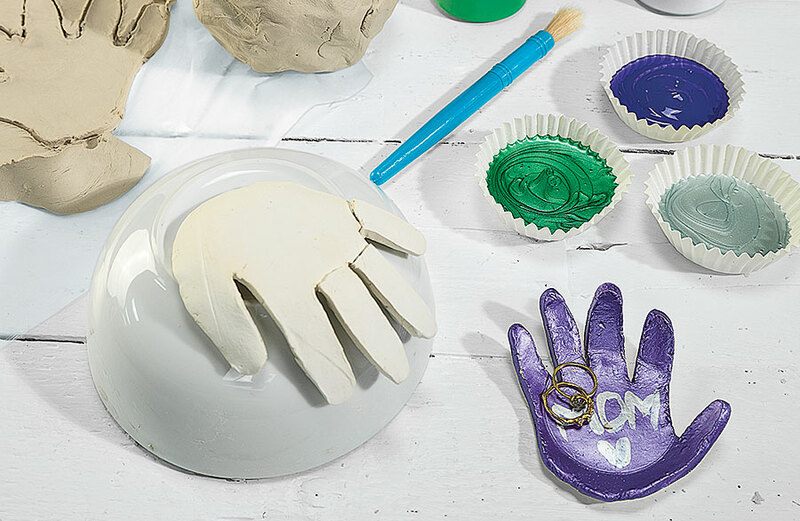 Create a beautiful collection of self-inspired artworks! 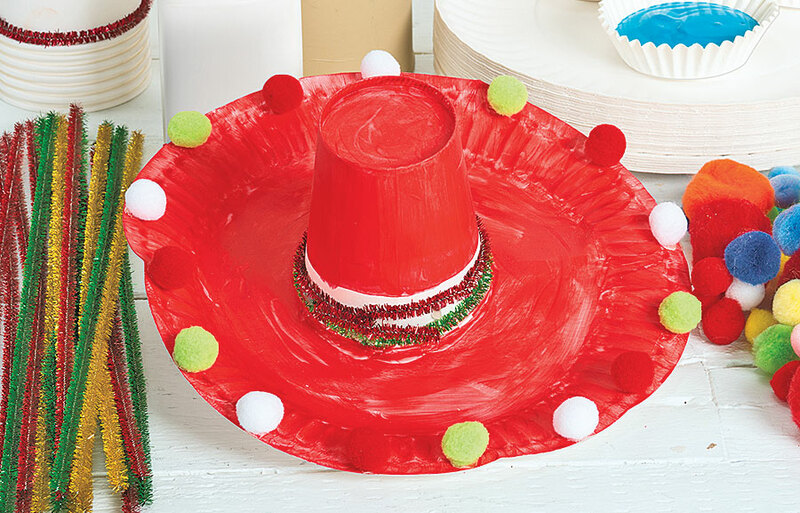 Fashionable wear for a classroom fiesta! 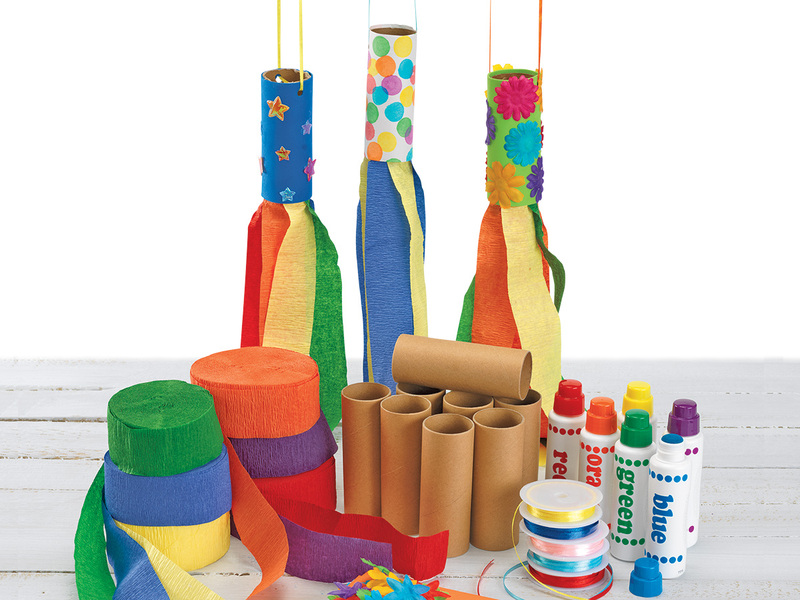 Create craft stick rafts and then test them. 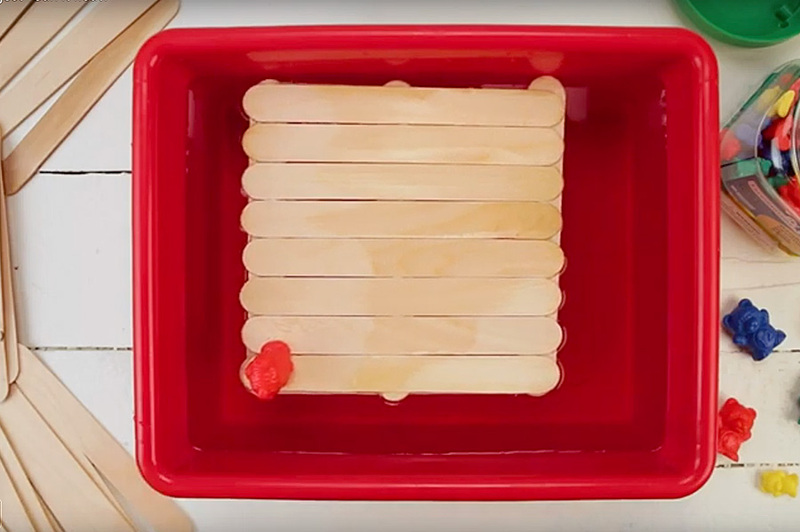 Will yours sink or float? 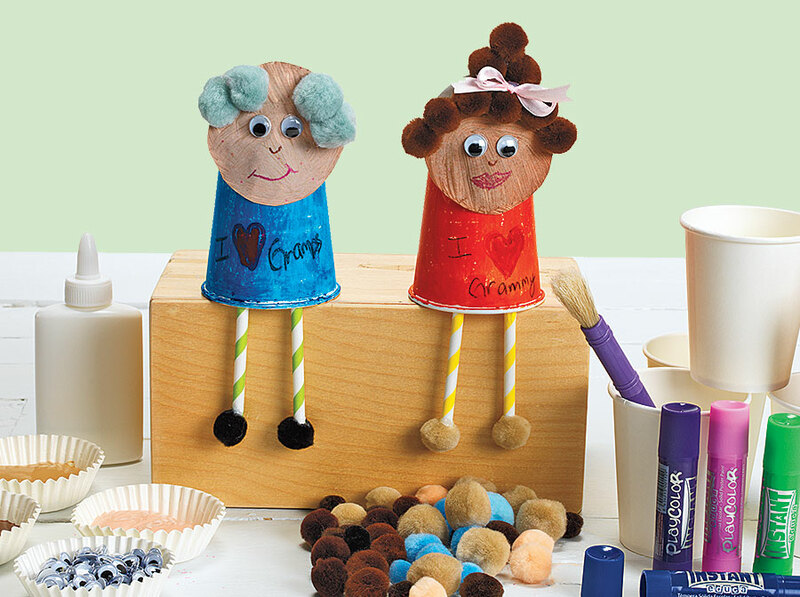 A charming keepsake with functionality! 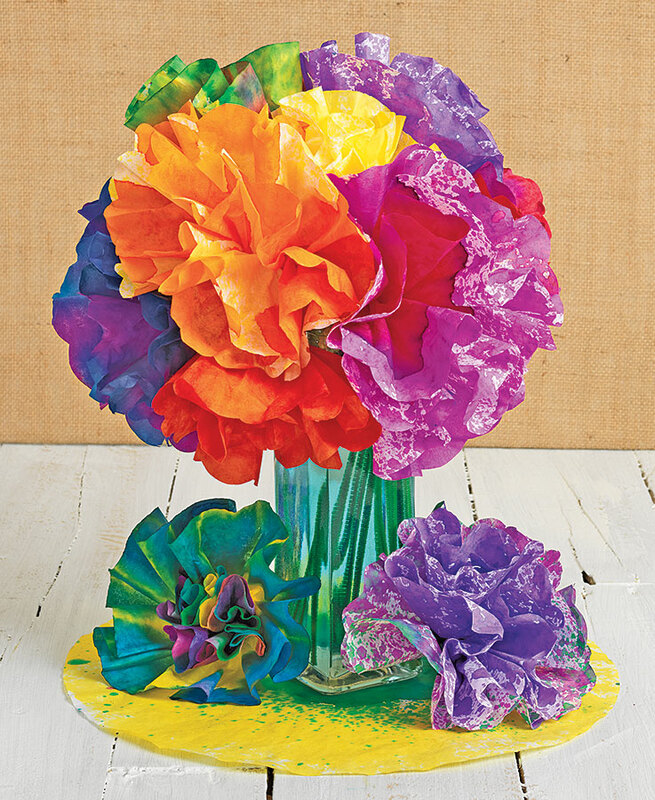 Create colorful bouquets that won't wither or fade! 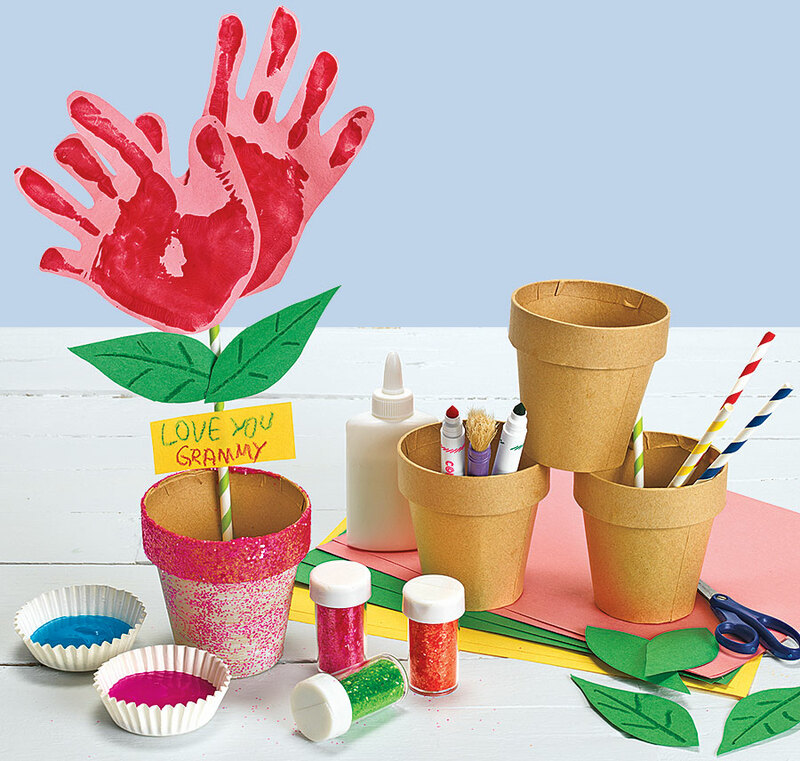 These lovely flowers make for great springtime gifts. 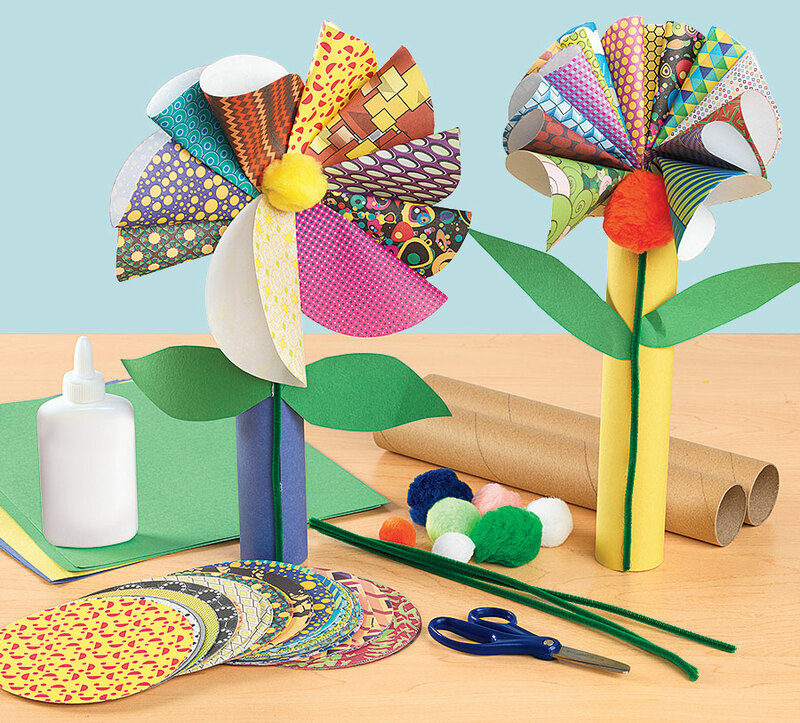 A colorful craft for windy days! A remarkable mobile to celebrate St. Patrick’s Day! 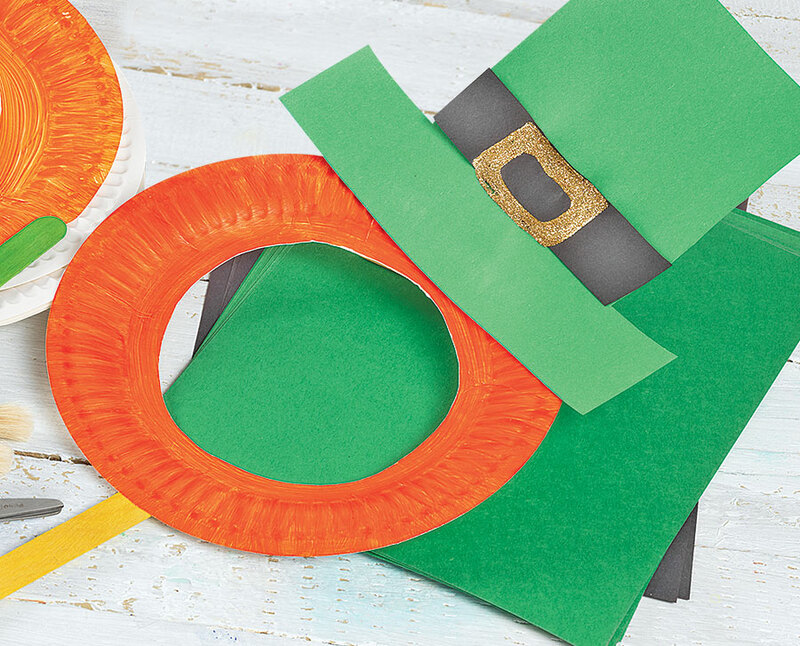 These delightful masks bring joy and laughter to any St. Patrick’s Day celebration.